A casual and no nonsense spot on Queen St West; Fresh Off The Boat is somewhere you go when you get the craving for simple seafood delights; I’d gone when I first moved to Toronto and was very impressed by the quality of everything. 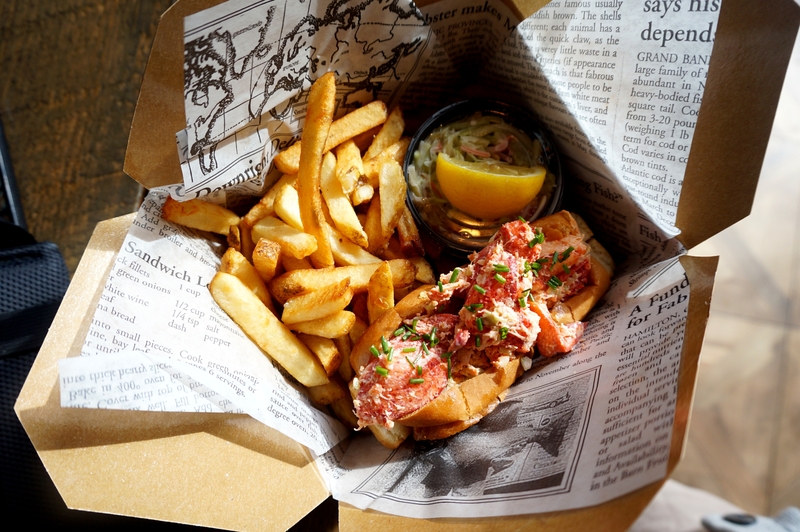 Their lobster roll and fries really hit the spot one afternoon and when I started to crave that feeling again I went back to get the same. I was surprised by the significant change over 3 months; the roll was still quite food but was missing an element; they’d also switched out tabasco sauce for sriracha (a big mistake in my opinion, it doesn’t work the same) and they had changed their fries to these god awful things, slightly powdery and not at all satisfying. The disappointment stung, while not only having to write a negative blog but in also having to find a new place with a great lobster roll. 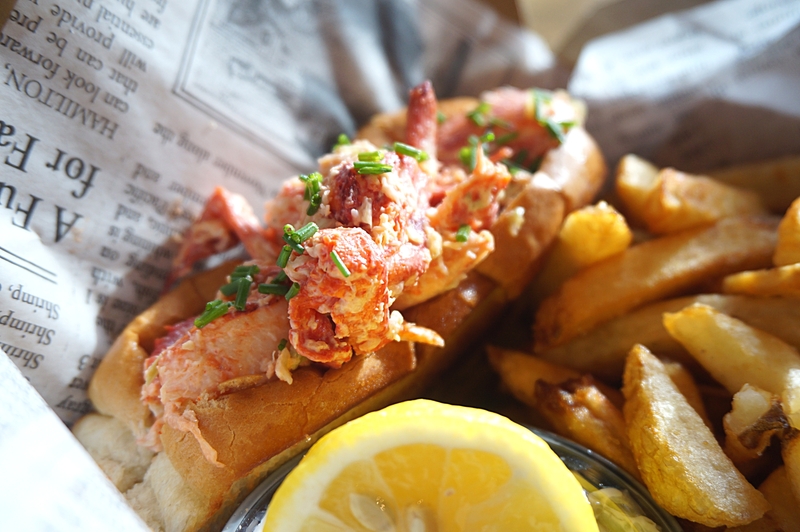 Posted on December 24, 2015 by AdrielPosted in Brunch n Lunch, Canada, SteakLESS, TorontoTagged fresh off the boat, lobster roll, Toronto.